High traffic retail location. Good tenant mix. Elegant stucco finish with glass storefront. Approx. 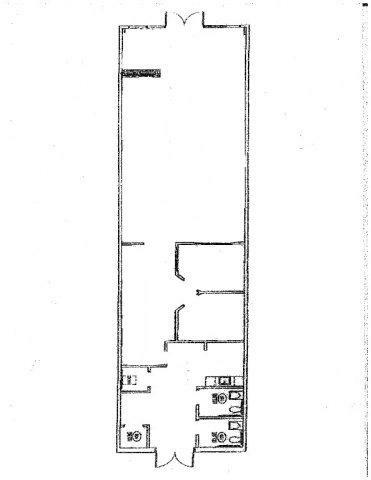 1,800 sf, large open space at front of suite, two private offices, break room, separate mens and women's restrooms, storage nook, data closet. Facade signage and illuminated pylon sign space. Open parking. Offered at $1.30 psf. Call for showing appointments. 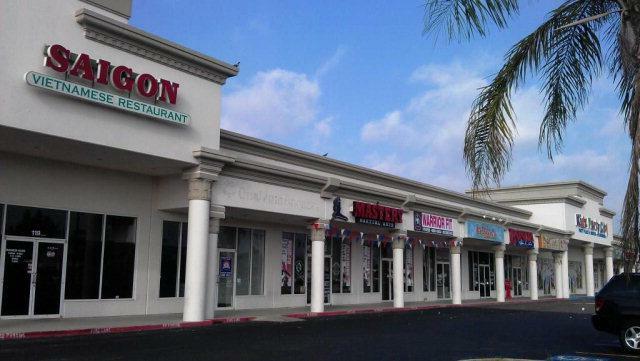 North East Crossing is located on Nolana Ave, one of the busiest thoroughfares in McAllen, opposite Hollywood Cinemark Theater. Great drive-by exposure for your business. Pylon sign on Nolana Avenue.